First, violists George Bridgetower and Joseph Emidy who wowed the audiences in 19th century. 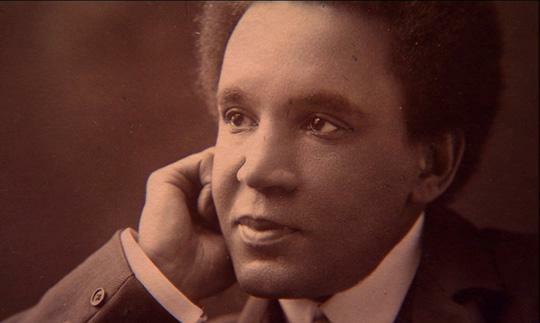 Next, the famous composer Samuel Coleridge-Taylor, who in 20th century was called the "African Mahler". And as a bonus the remarkable story of UK's Chi-Chi Nwanoku, the 100 meter track star who became a classical double bass player and a presenter on BBC Radio 3. And to end, an overview of Britain’s Paul Gladstone Reid, who talks about how black people influenced classical music in Europe. The best way to honour George Bridgetower, Joseph Emidy and Samuel Coleridge-Taylor with a Jazz tribute is with American violist Noel Pointer's (1954 - 1994) "Night Song". Learned it as compulsory black violin music.